Paul J. Elliott Jr., passed away unexpectedly on Wednesday October 31, 2018. He was born in Bristol on August 27, 1960 the son of Paul J. Elliott, Sr. and the late Ann Marie Elliott. Paul was employed by St. Gregory the Great Church for the last 27 years and had amazing talents to do, make and fix just about anything. His incredible tireless efforts for the church, friends and family will be greatly missed. 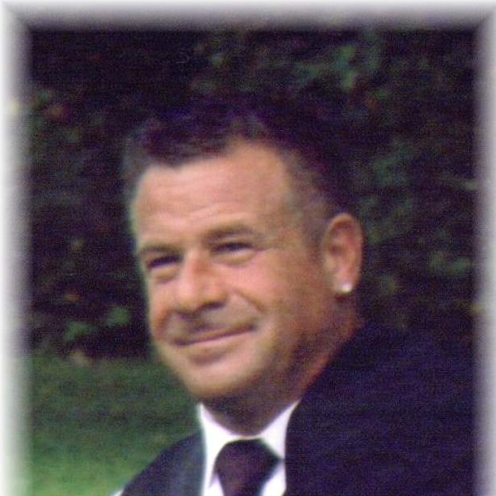 In addition to his father, of Bristol, Paul leaves behind his fiancée Donna Northway of Wolcott and her children, Jimmy and Jamie Northway; his two sisters, Donna Elliott of Bristol and Barbara Hamza and her husband Sean of Clearwater, FL and their son Sammy; his son Matt Price of Bristol; his grandchildren Jaidyn Bouthillier, Mason and Josslyn Cardona and several cousins. Calling hours will be held on Monday November 5, 2018 from 4 PM until 8 PM at O’Brien Funeral Home, 24 Lincoln Ave., Bristol. Funeral services will be held on Tuesday morning at 9:30AM from O’Brien Funeral Home to St. Gregory the Great Church for a Mass of Christian Burial at 10:30AM, followed by a procession to St. Joseph Cemetery, Bristol. In lieu of flowers, donations may be made to: St. Gregory Church, 235 Maltby St, Bristol, CT 06010.